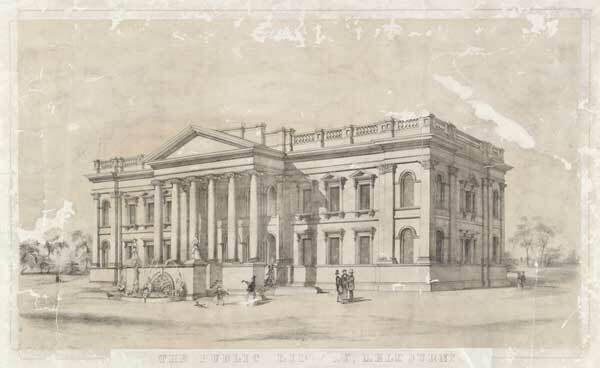 Figure 1: The Public Library, Melbourne (1854). State Library of Victoria. This image is in the public domain in the United States because its copyright has expired.